The HCI Group is looking for recent college graduates to join our Management Trainee Program. HCI and Tech Mahindra provide a foundation for young professionals to become an effective leader and make a social impact in their community. For recent graduates who are driven by results and are eager to develop leadership skills in a collaborative, team-based environment, our Management Trainee Program provides an excellent opportunity to propel your career forward. Members of the program will start off in a healthcare vertical as a part of HCI’s inside sales/marketing team in Jacksonville, FL. 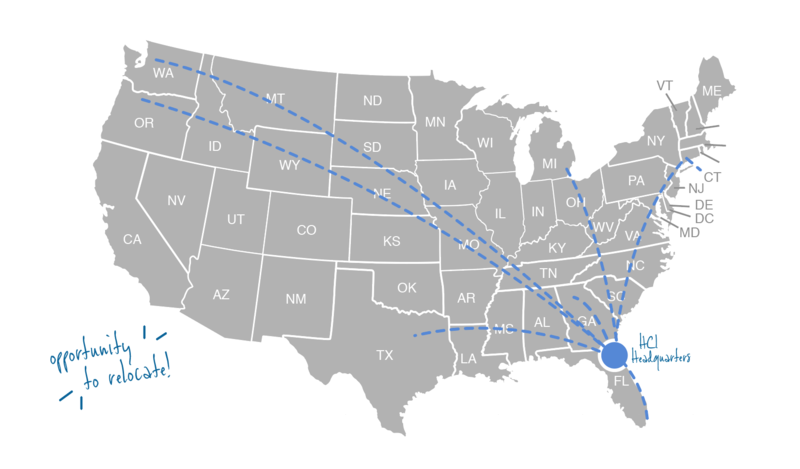 HCI’s corporate office is just a 15-minute drive from the sunny shores of Northeast Florida’s beaches! 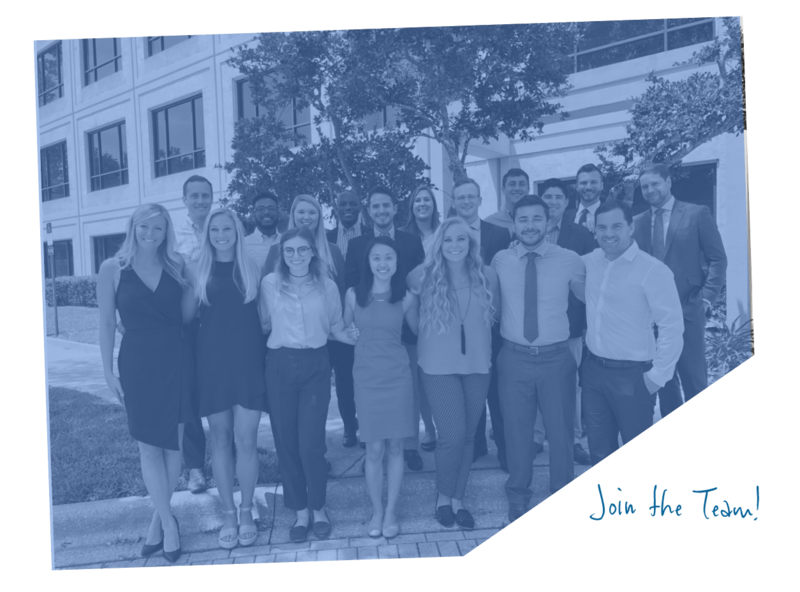 During your time in Jacksonville, you will learn how to leverage your own unique strengths through hands-on experience, executive mentorship and personal and professional development activities. After approximately 6 months of training and inside sales/marketing work at HCI’s corporate headquarters, graduates of the program will likely relocate, exploring other functional roles within HCI and Tech Mahindra in industries such as healthcare, automotive, telecom, engineering, and/or manufacturing. 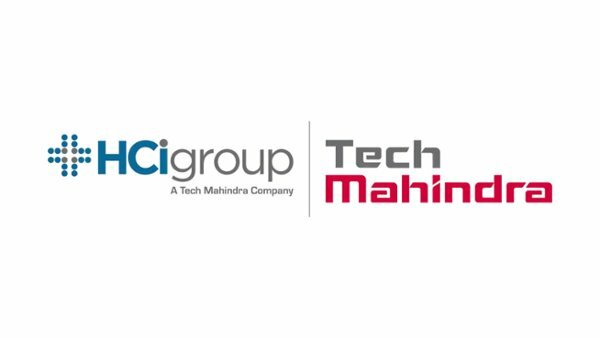 The HCI Group, a subsidiary of Tech Mahindra, is a global leader in healthcare IT consulting, with headquarters in sunny Jacksonville, Florida and international headquarters in the United Kingdom. It offers a broad scope of IT solutions to hospitals and healthcare facilities in more than 15 countries in North America, Europe, Middle East and Asia Pacific. Tech Mahindra offers innovative and customer-centric information technology experiences across all verticals, enabling enterprises, associates and society to Rise™. Tech Mahindra employs 113,550+ professionals across 90 countries.